Thats Baz, flying on his Bike in races such as the Ard-Rock and Ard-Moors Enduro’s! They were both amazing days! If you would like some skills coaching to get you race ready or just improve your confidence then we think we can help. We deliver beginner, intermediate and advanced skills coaching with an aim to be able to take you on one of the advanced guided rides in the Peak District after 3-4 sessions. The sessions are usually held at either Sherwood Pines or Watch Wood (Sherwood Forest) and include both theory and practical aspects of mountain biking including some basic maintenance and repair skills. They are divided as stated below. Skills Assessment – This is a 1:1 session which allows us to observe your riding technique and produce an assessment report scoring you in all major areas. In this session you will lead the ride whilst we follow watching and recording your every move on our Helmet Camera for analysis later. It is the ideal way for us to determine your training needs and tailor future sessions to focus on your areas needing improvement. Level 1 – This level aims to ensure you are fully aware of your Bike and it’s components… the Tool of the Trade!!! We start by showing you how to adjust your bike to suit you. Then we move on to the specific use of Gears, Brakes, Suspension when out on the trails. After this we go for a ride for approx. 1.5 hours on the Kitchener trail (blue/red) at a relaxed pace. Some stopping on features to practice using the individual components and skills learnt. Level 2 – This level aims to progress from level 1 by teaching you how to work with your Bike to optimise control (speed, cornering and braking). After a 1 hour theory session we will go for a ride of approx. 1.5 hours on the Kitchener trail (blue/red) at a relaxed pace. Some stopping on features to discuss the key topics and practice the skills learnt. Level 3 – This level aims to progress from level 2 by teaching you how to perform technical trail manoeuvres (trail obstacles, jumps and drop offs). After a 1 hour theory session we will go for a ride of approx. 1.5 hours on the DH Park (red/black) at a relaxed pace. Some stopping on features to discuss the key topics and practice the skills learnt. Prices – The individual skills assessment is charged at £75 per person and if you choose to book a further lesson the price is reduced by £25. Coaching is charged at £100 per half day session or £240 when booked as a 3 pack. Sessions are 8:00-12:00 or 13:00-17:00.  To book please use the contact page or email us at info@peakbikeguides.com.